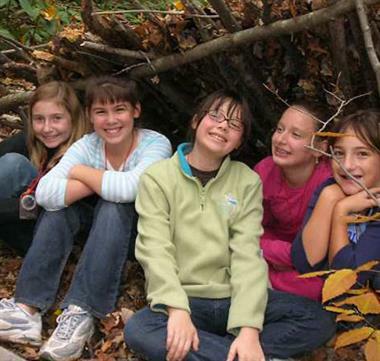 Reservations Required. 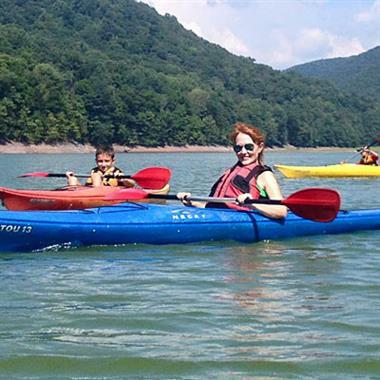 Call or visit our website for info. 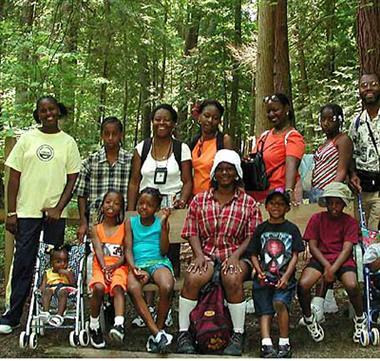 Tours available almost any day. 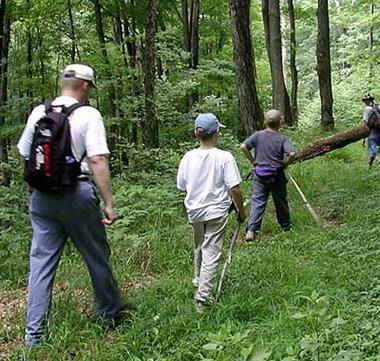 An easy nature adventure for your whole family and group! 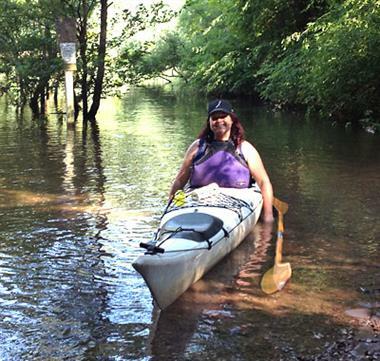 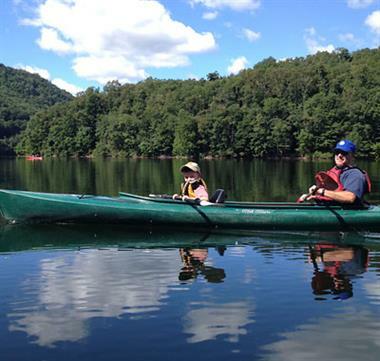 The only instructional guided kayak tour in the area. 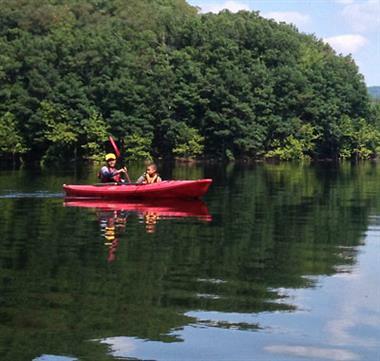 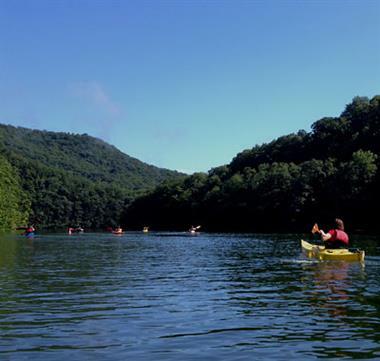 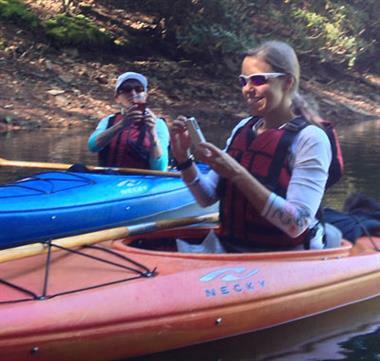 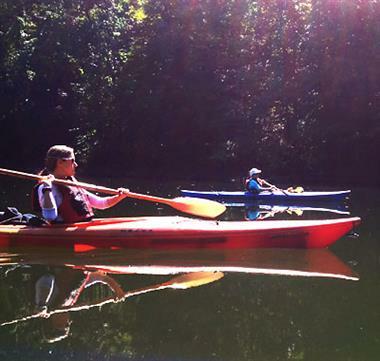 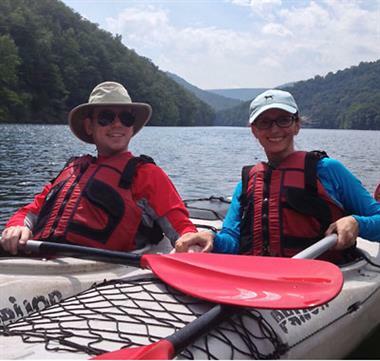 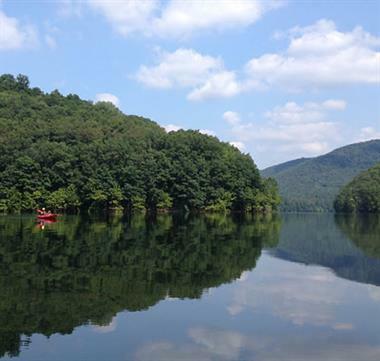 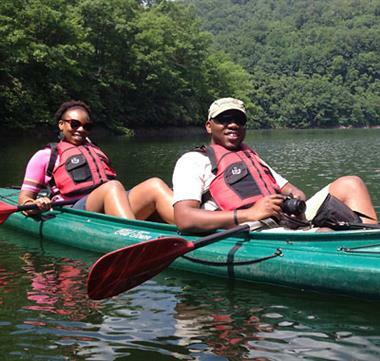 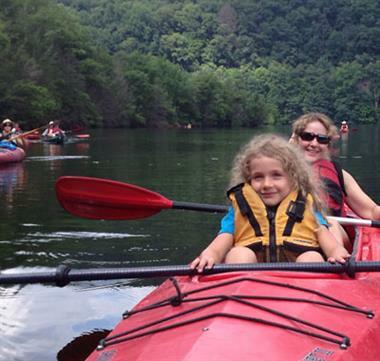 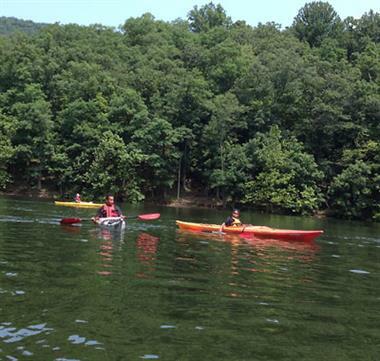 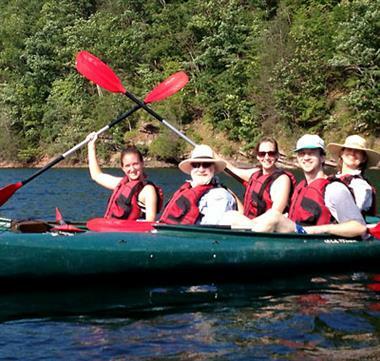 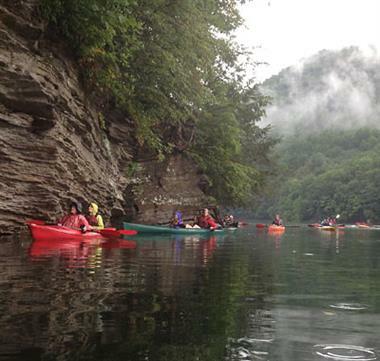 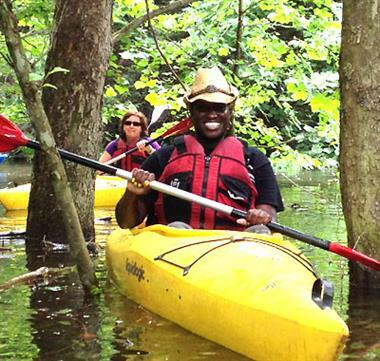 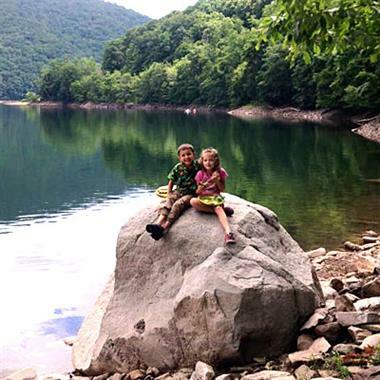 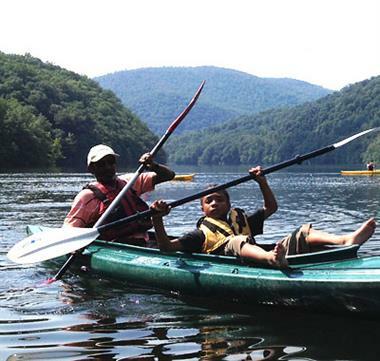 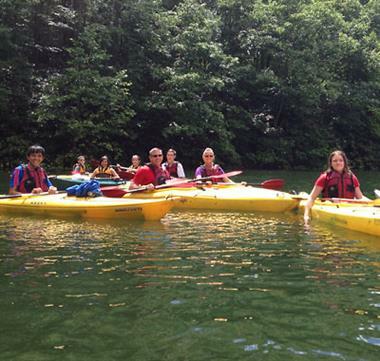 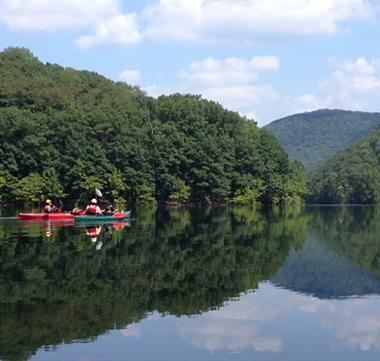 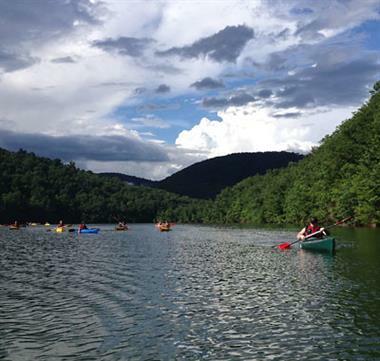 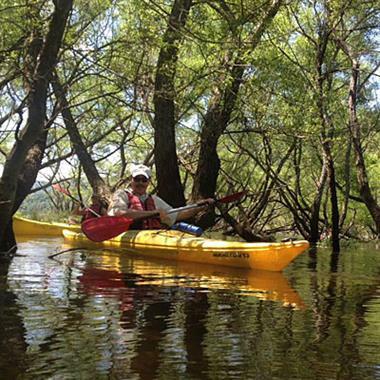 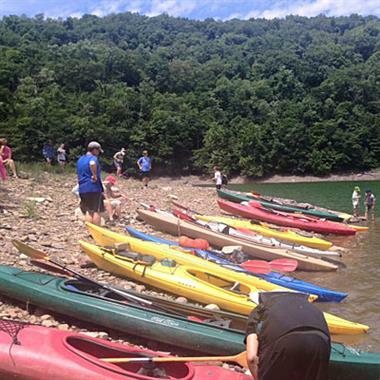 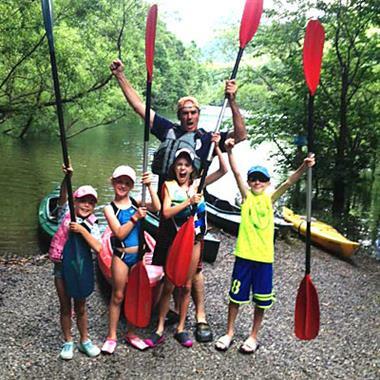 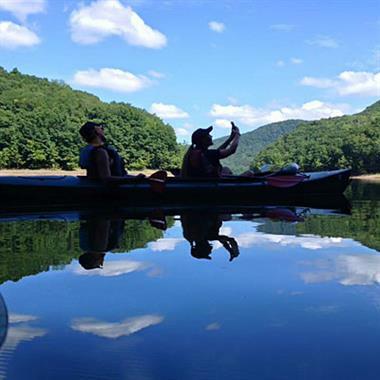 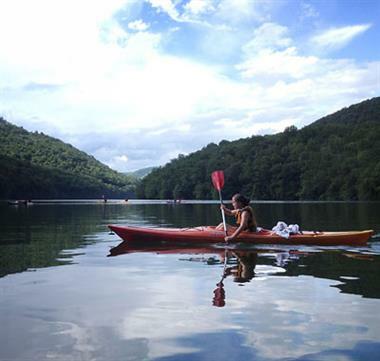 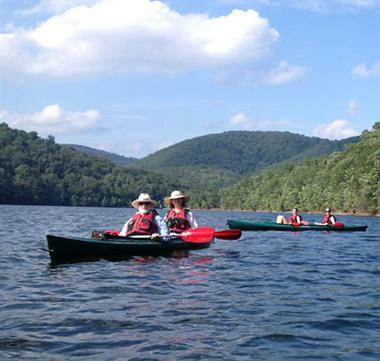 Enjoy kayaking on a wilderness lake surrounded by Maryland's highest mountains. 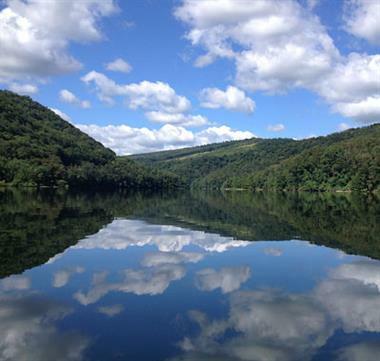 ONLY 20 very scenic minutes from Deep Creek Lake in the Savage State Forest. 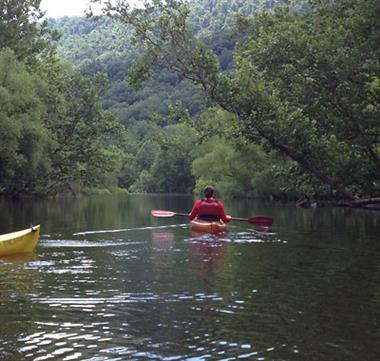 No motor boats, no development and no worries.. Reconnect with nature on this amazing easy adventure. 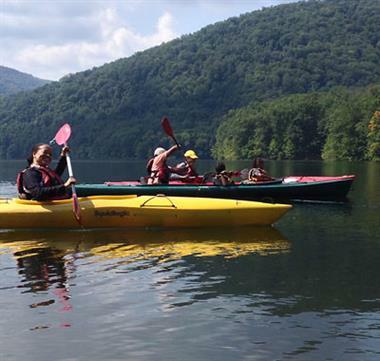 $65 ADULTS $55 UNDER 18 - GROUP RATES AVAILABLE. 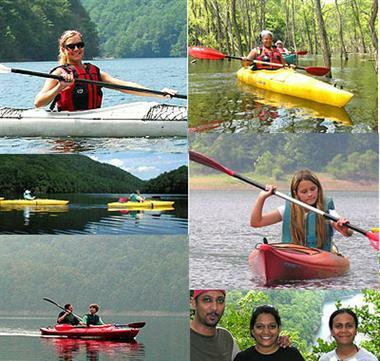 Featured on Maryland Public TV ~ Outdoors Maryland. 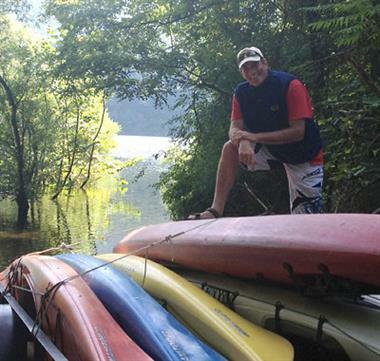 5 Star Trip Advisor Rated. 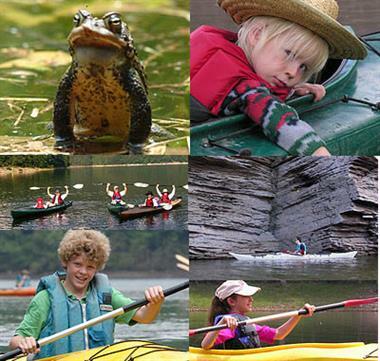 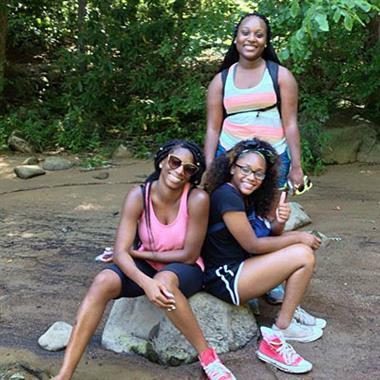 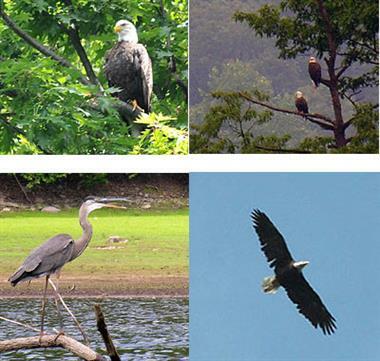 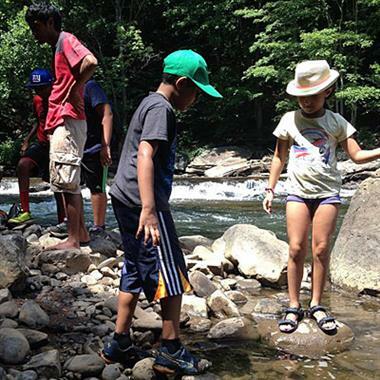 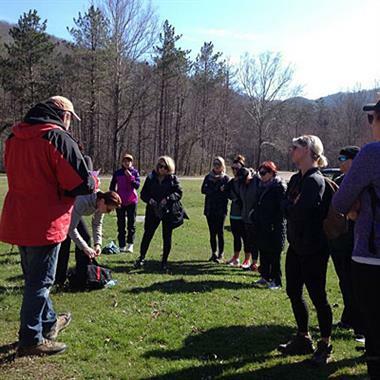 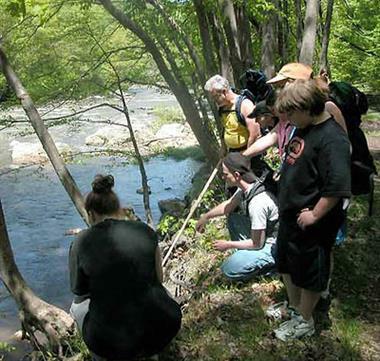 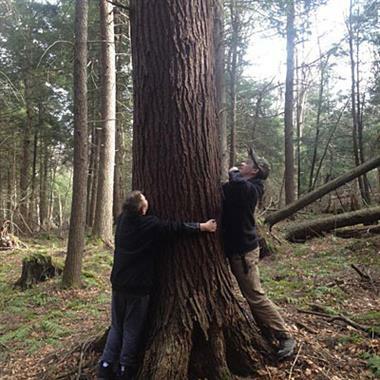 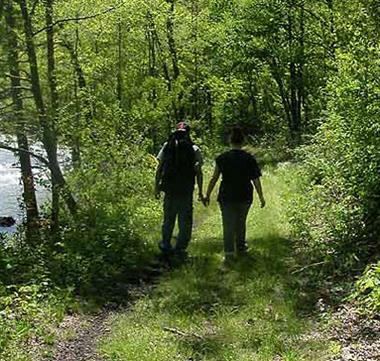 GUIDED NATURE TOURS AND WALKS: Check out our website for full listing of hikes, nature tours. 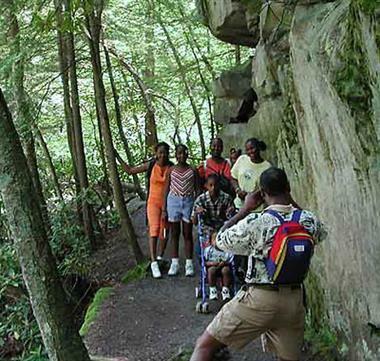 and photo safaris. 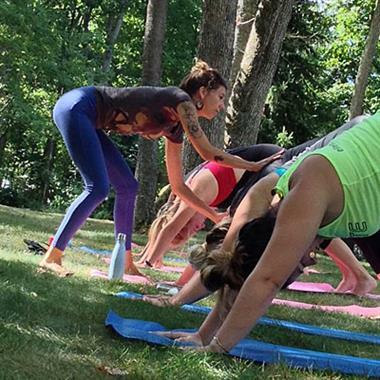 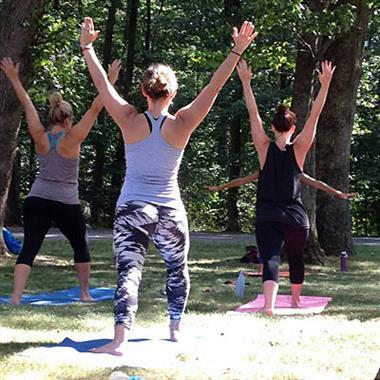 YOGA TO GO - Private Yoga Instructor for your group. 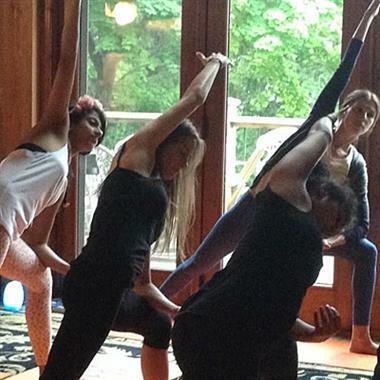 Relax and stretch with our certified yoga instructors. 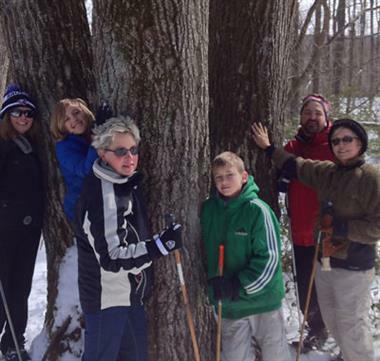 A great activity for famiily gatherings, retreats and groups. 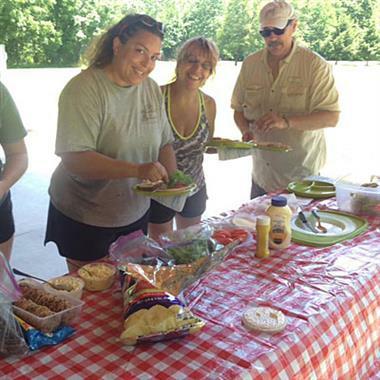 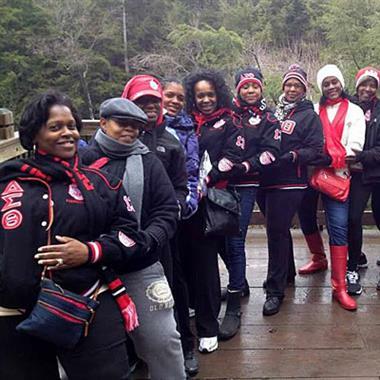 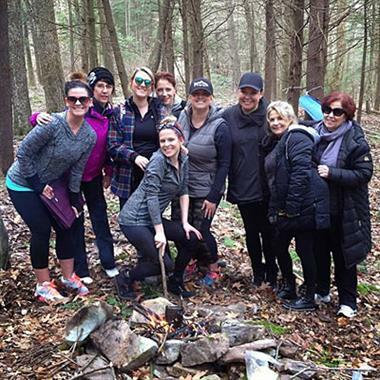 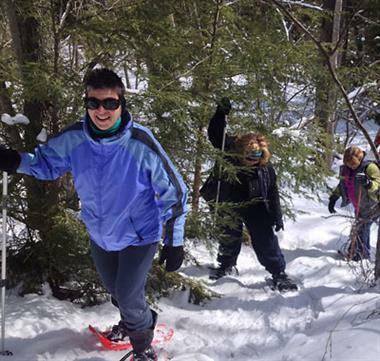 We can help you design a memorable fun learning adventure for your group with a large variety of programs and lodging options. 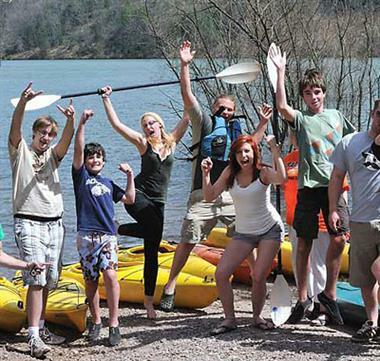 We are the areas oldest multi-day adventure outdoor program specialists. 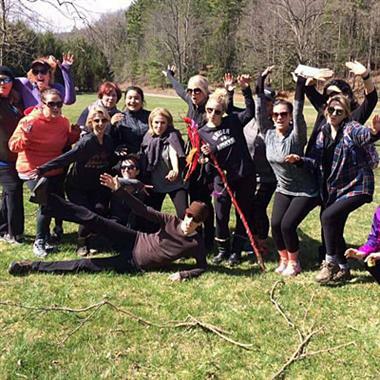 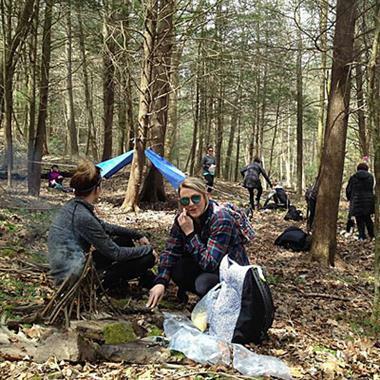 Exciting family programs, Team Survivor, ARTS, Farm Tours, Caving, Leadership, Outdoor Skills, Our new 2.5 hour Mini Team Survivior is great for family groups. 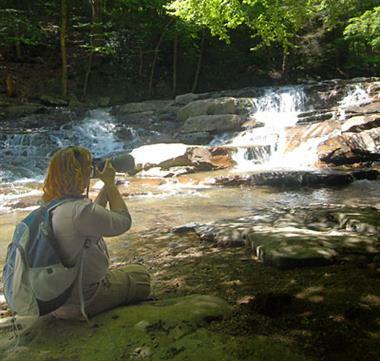 Nature Photo Trips. 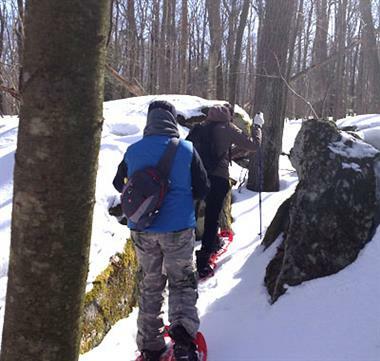 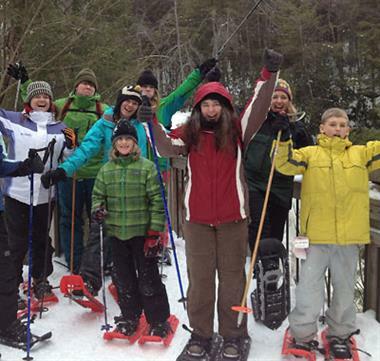 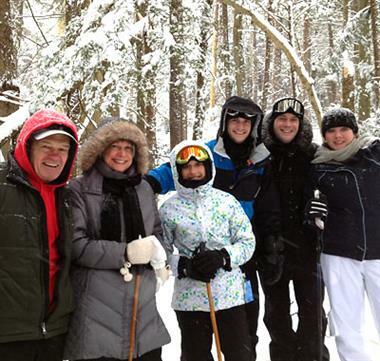 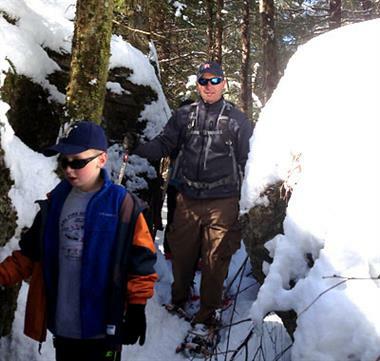 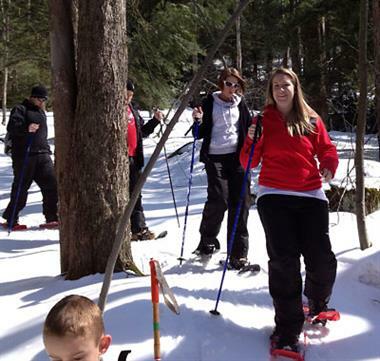 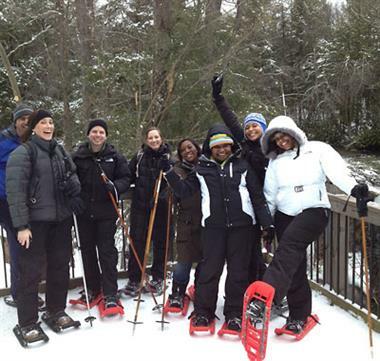 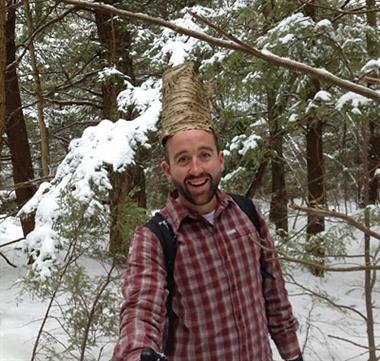 Snowshoeing Tours: Saturdays and Sundays 9 am until 11 am. 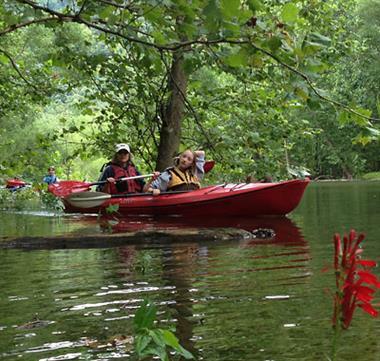 (Afternoon tours 1pm-3pm if there is demand). 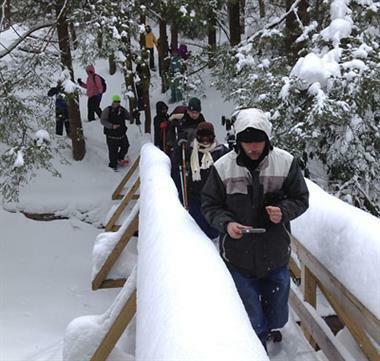 $40 per person includes, equipment, guide and hot coco. 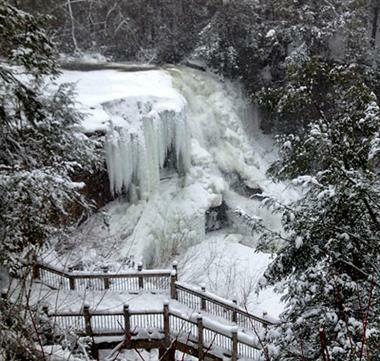 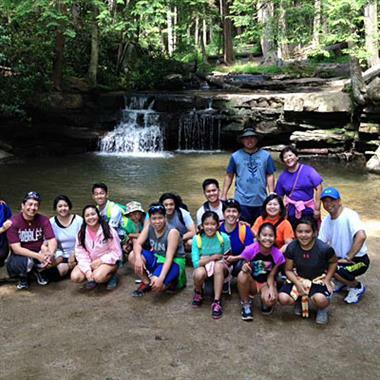 Explore the hidden gems of Swallow Falls State Park and see Maryland's highest waterfall. 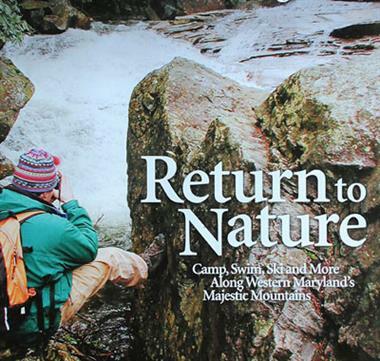 Featured on Outdoors Maryland TV Show. 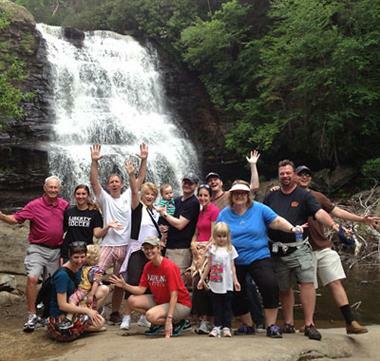 Tours available on other days too.